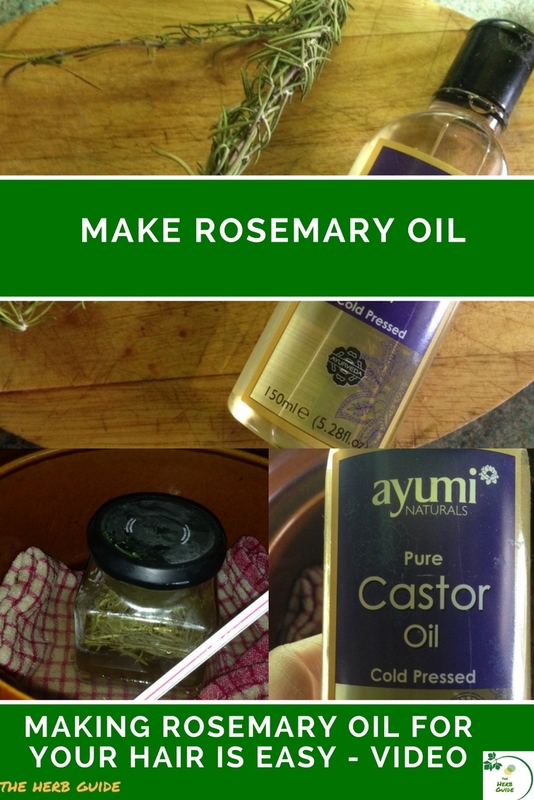 Rosemary is reputed to promote the growth and thickness of your hair. It can also darken hair over a period of time and so is useful for covering grey hair. If you have long hair, then this is better than dying. It won’t work as quickly, but your hair won’t suffer the effects of repeated applications of chemicals. 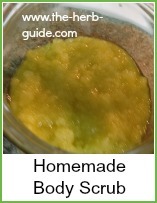 Watch the video which shows you how to make it quickly in a slow cooker or follow the step by step photo tutorial. You will need a few sprigs of rosemary and some oil - castor, jojoba or sweet almond for instance. Olive oil works just as well. 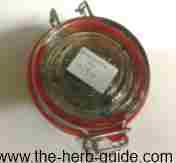 The jar will need sterilising - drop in boiling water for 10 minutes then turn upside down to drain on the draining board. Drop them in the bottom of the jar - crush them to begin the release of the rosemary oil. Just squeeze them between your fingers. Cover with the oil of your choice. Close the lid and give the rosemary oil a good shake. Label it with what's in there and the date. Keep it in a darkish place and give it a shake every day. Some people say to keep it a month prior to use, but I find it's got the aroma within about 5 days. A good time to start with the rosemary oil is when you notice your first gray hairs. It will work if you have more than a few, but the whole process will seem slower. If you have blonde or light hair, then you may wish to avoid rosemary oil or rinses. Depending on the length of your hair, take a tablespoon or less of the rosemary oil for hair and warm it slightly – either in the microwave or in a glass bowl over hot water. If you only have short hair, then you can probably pour a teaspoon or so into your hands and warm it slightly before applying to your hair. Apply the oil to dry hair, working it through with your fingers or using a ball of cotton wool. Massage it into your scalp first, then take it through to the ends of your hair with your fingers or a comb. Cover your hair with a shower cap or cling film. You could sit under a dryer or wrap a hot towel around to further heat the oil. The heat from your head should be sufficient to warm the rosemary oil to get the benefits and you don’t really need anything else. Leave it for about 30 minutes, then shampoo out. You might need two shampoos before the oil has gone. Your hair will be gloriously conditioned and fragrant. Once your hair is dry, you should immediately notice the difference in condition and shine – do it weekly and in a few months you will see an improvement in the thickness and color. 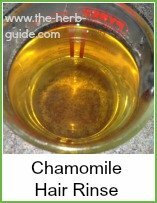 There's a superb article on OilingPoint.com which gives you a recipe for a hair growth oil using easy to find essential oils and carrier oils. 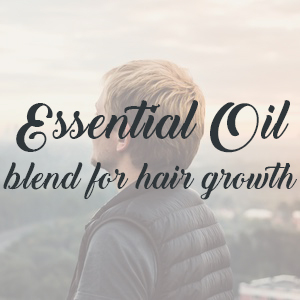 It will leave your hair glossy and smooth as well as help stimulate growth. Rosemary is one of the oils used and there's background information as to the major causes of hair loss.